The Staywell 500 series is an infra red cat flap - with a unique coded key which only allows access to your cats. Complete with a 4 way security locking system. 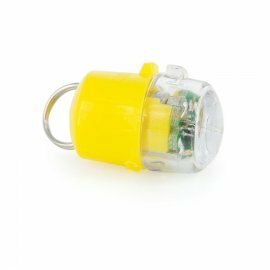 Unique coded key allow access to your cat only. ONE key supplied. Available in white or a brown woodgrain effect. Important - Your staywell Infra-Red Cat flap is supplied with 1 colour coded key. It is important that if you purchase additional keys that they are all the same colour. We will supply all the same colour if you purchase extra keys at the time of purchase. If you already own the Infra-Red Cat flap select the colour required below. Suitable for For cats up to 7kg (15Ibs). To Fit Any Door Max Depth 54mm, wood, plastics, metal, glass. Optional Tunnels are available for installation through walls.